On 1st November 2017, DIM VEND launched its 10th Smart Vending machine in 4/F, Tsz Wan Shan Shopping Centre, 23 Yuk Wah Street, Tsz Wan Shan(慈雲山毓華街23號慈雲山中心4樓) (opposite the Central Plaza escalator). 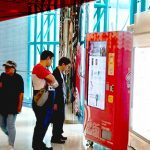 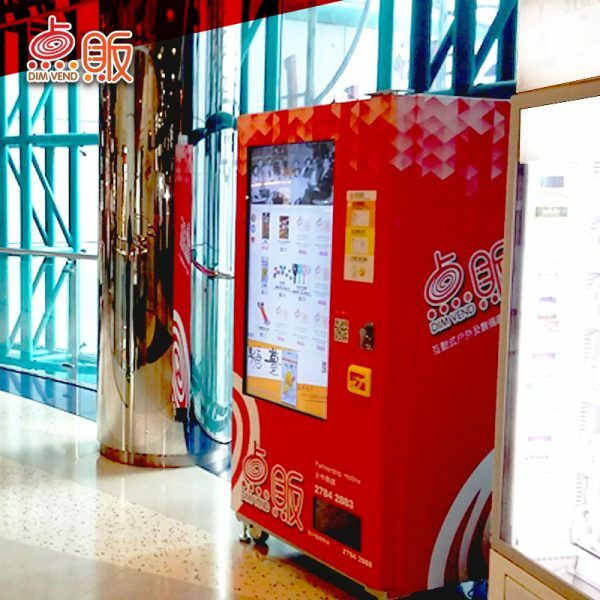 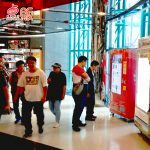 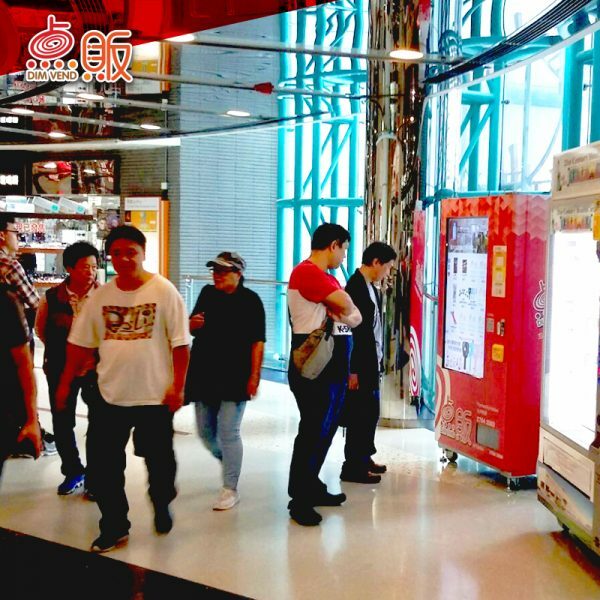 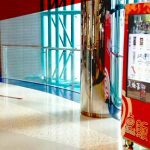 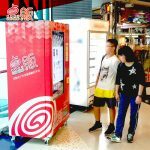 The new vending machine is located at the Tsz Wan Shan Shopping Centre in the Wong Tai Sin District, which provides a convenience shopping spot for customers nearby in the District. Recently, DIM VEND has put more and more efforts on expanding many convenient locations with high passenger flow. 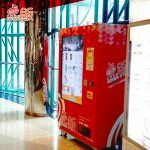 There are totally ten convenient locations which are on service now. 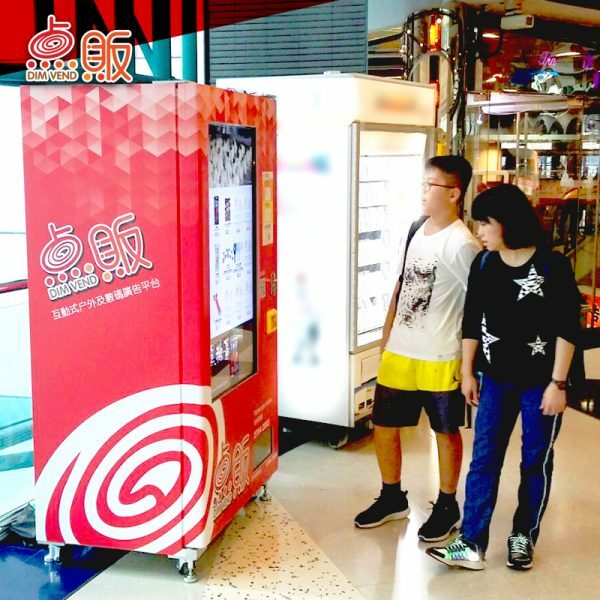 Locations with high passenger flow can help our merchants to increase the exposure of digital advertisements and the products can be reached more target customers at different districts. 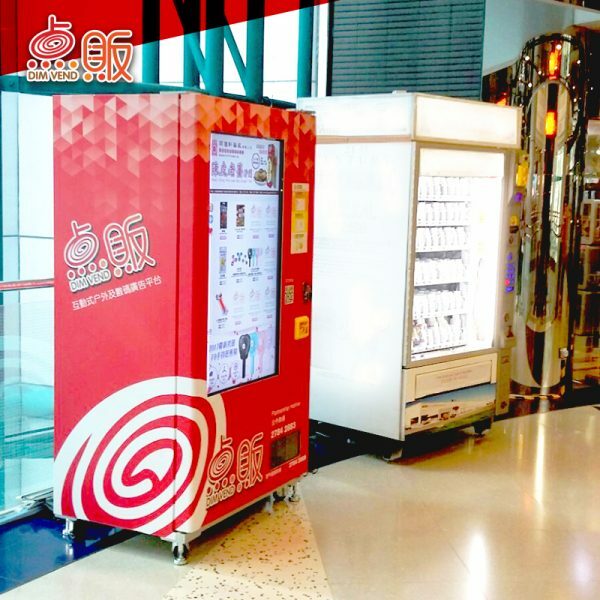 DIM VEND successfully develops an attractive out-of-home advertising platform for product samples distribution and new product promotion, which is welcomed by both merchants and customers. 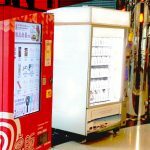 For the latest activities of DIM VEND, please follow us now on our DIM VEND’s Fan Page in FaceBook (https://www.facebook.com/DimVend) to stay tune our updated ‘JETSO’ promotions and locations at our official website (http://dimvend.com).